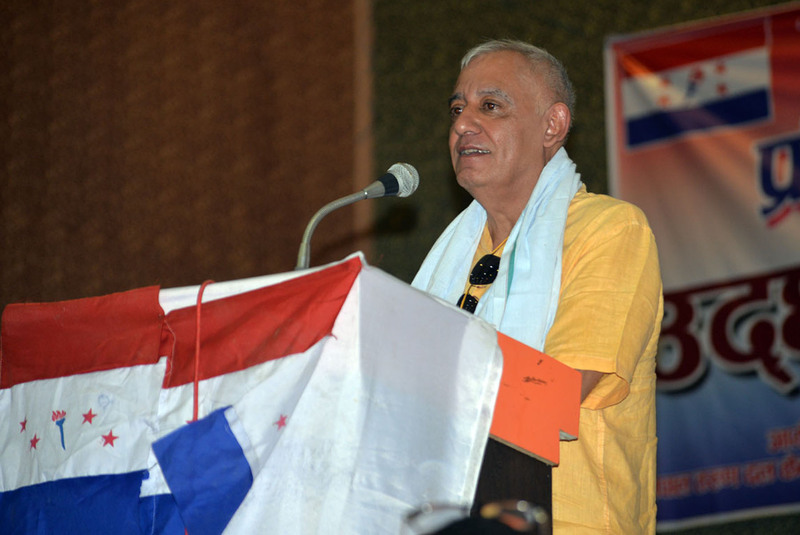 Groupism weakens party: NC Secretary Koirala - Integration Through Media ....! PARSA: Nepali Congress General Secretary Dr Shashanka Koirala has said that the groupism and sub-groupism have weakened the party. While inaugurating a two-day training to party cadres organized by Nepal Tarun Dal, youth wing of the party, in Birgunj, leader Koirala said that the party faced a huge setback in the recent elections due to intra party feud. General Secretary Koirala also argued that NC came across the defeat for failure to rightly inform the people about the good initiatives launched by the NC led governments in the past. He further urged the party cadres to concentrate efforts for bringing desired results in upcoming elections. Similarly, party central member Balkrishna Khand claimed that the incumbent left government would not last long since it has not caliber to unite and lead diversity of the nation.